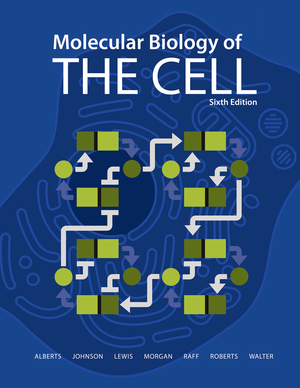 All of the art that is found in Molecular Biology of the Cell 6e in PowerPoint and JPEG format. The section headings, concept headings, and figures from the text integrated with PowerPoint. Written by Hossein Amiri (University of California, Santa Cruz), the question bank includes a variety of question formats: multiple choice, short answer, fill-in-the- blank, true-false, and matching. There are approximately 35-60 questions per chapter totaling over 1,200 questions. Many of the multiple-choice questions are suitable for use with personal response systems (clickers). A list of recommended academic journal articles by chapter that complement topics in the textbook. Each guide includes a list of correlated readings in the book, a list of techniques relevant to the topic, and questions to stimulate in-class discussion. Question answers will be provided to instructors only. These guides were developed by Lindsay Lewellyn of Butler University, Indiana. This document lists the medically relevant topics covered throughout the book. 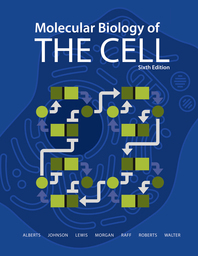 Animations and videos for Molecular Biology of the Cell 6th edition are available online. For downloadable versions of these animations, email kbrayton@wwnorton.com.